Room&Board was founded in 1980 and more than 90% of what they sell is made by members of our extended American family. Room&Board works with over 50 American companies located in a slew of states. 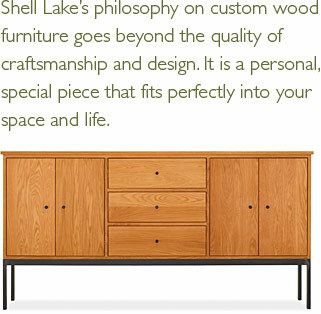 Companies like Shell Lake Woodcrafters who have been building furniture in the north woods of Wisconsin since 1991. This is the Shell Lake Woodcrafters Linear Cabinet with steel base sold by Room&Board. I actually met Gat Caperton at the Grand Opening of the Room&Board store in Seattle. Gat and local craftsmen in the Shenandoah Valley in West Virginia hand build all sorts of beautiful furniture. His firm makes some simply beautiful pieces, such as the Hale Bed, that you can buy at Room&Board. A firm featured at Room&Board that I can personally recommend is Wood Castle, which hails from Albany, Oregon. We bought two Wood Castle chest of drawers and a side table. 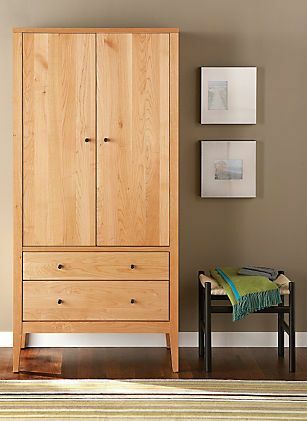 I think that Wood Castle’s Calvin Armoire, available on the Room&Board website, is a work of art. So if you want to buy furniture made for Americans by Americans, just go to Room&Board. And now is a great time to shop Room&Board since they have their 2014 Clearance going on! You can order your American furniture online at Room&Board, set up a time to have it delivered, then use the time you saved to pay attention to other classic American concerns. 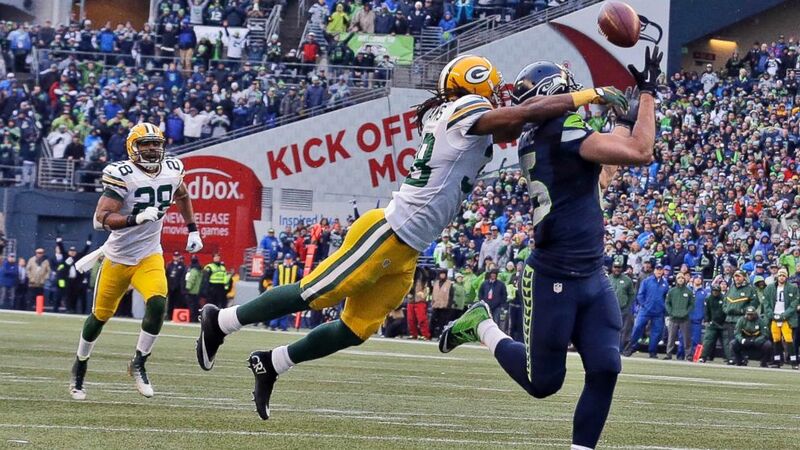 Can you say Super Bowl repeat? This entry was posted in Furniture and tagged American made furniture, Caperton furniture, furniture made in america, furniture made in the uds, furniture made in the usa, Made in America, made in america products, Made in the USA, Room&Board, Shell Lake Woodcrafters, Wood Castle Furniture. Bookmark the permalink.